Matias Capizzano, international sailing photographer, created a fabulous photo book about Optimist sailing. 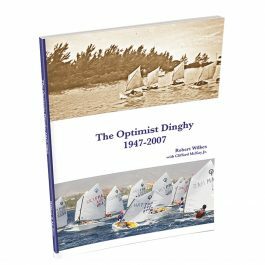 In this 208 page hard cover book, the world of Optimist sailing is displayed in an incredible way. 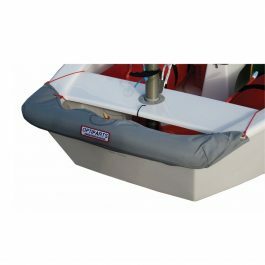 The skills, dedication and passion required to sail the Optimist, are illustrated in 6 chapters. All pictures are taken during International Optimist Championships, in the most beautififul places around the world. The perfect gift for decidated Optimist sailors and their parents. Size: 208 pages, 250 x 240 mm. For more information see the Optimist Image Book Facebook.